With no airbags and seatbelts, injuries are pretty common when it comes to bus accidents. If you’ve just been in one, be sure to pay attention to yourself; In the case of any injuries, call 911 immediately to get you to a hospital. For most accidents, we recommend going to see a doctor even if you can’t tell of any obvious injuries – there could be internal injuries or you could have a concussion, which could affect you very seriously down the road. As soon as you are able, notify the police of the incident. For most cases, the school bus probably won’t show as much damage as your vehicle will, but if you can, take pictures of the accident and gather any relevant information you can get, like names, phone numbers, license number from the bus driver, etc. 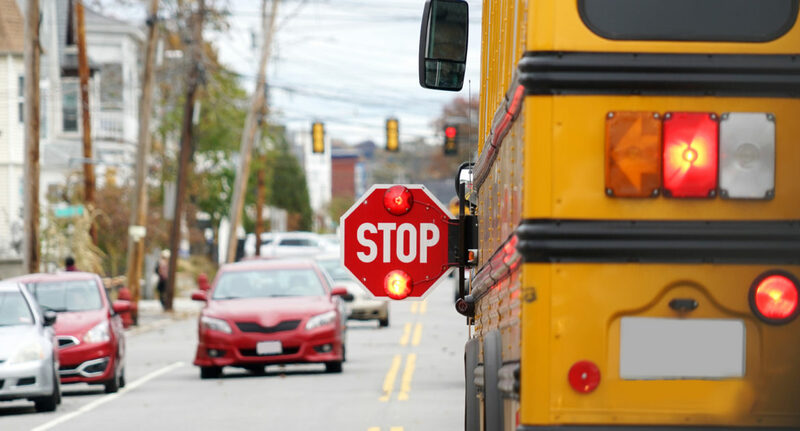 This will all be incredibly important for your case, especially if the school bus driver was being negligent. Also, be sure to get the information for the claim, as well as the first and last name, of the police officer on the scene. Your auto insurance should cover any injuries to the children on the school bus in an accident. However, because it’s so complex, we highly recommend that you get an experienced attorney to ensure you get the proper assistance and representation in court. Know what to do in the case of a school bus accident: Call Tad Morlan for a free no-obligation consultation!